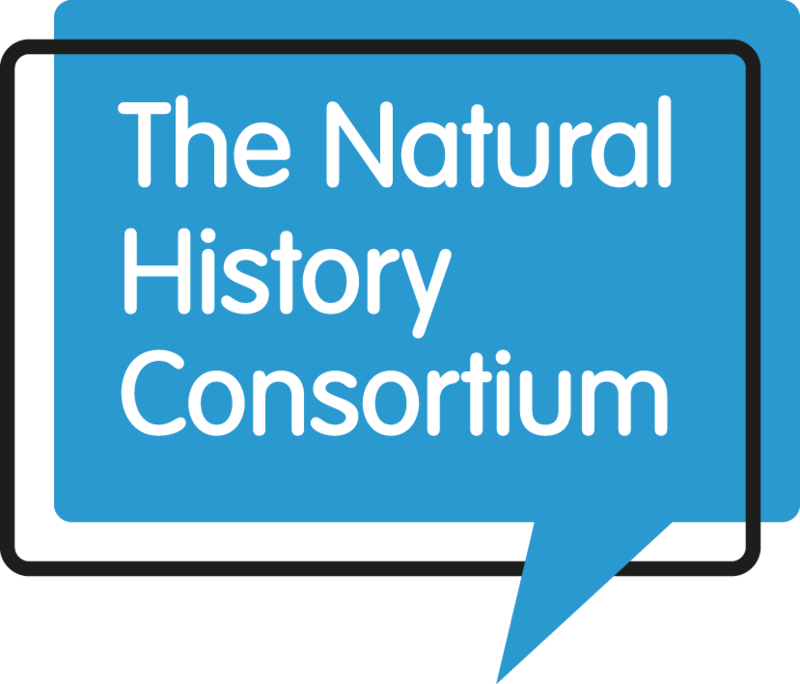 The Natural History Consortium is a unique partnership of 13 members who work collaboratively within the NHC charitable structure. 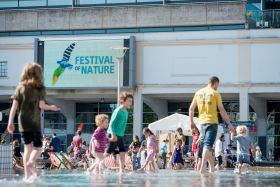 Our membership reflects the west of England region’s reputation as a leading centre for the understanding and appreciation of the natural world, and our programmes have national reach and impact. 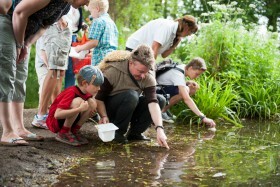 The UK network for BioBlitz events - join the race to find and record as much wildlife as we can before the clock runs out! 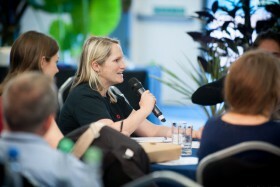 The UK's conference for environmental communicators 12th & 13th November 2019.